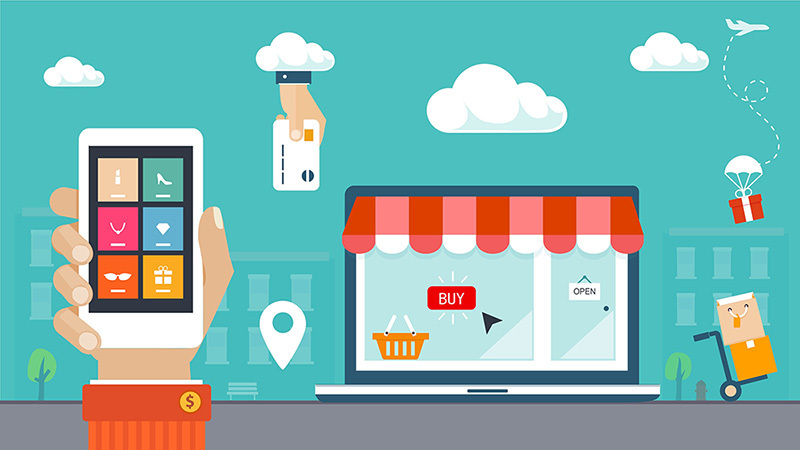 The e-shop is the digital presence of the physical store and a main access channel in a market without borders, the global market of the Internet. An E shop store should remain functional, safe, and above all friendly and easy to use for customers and for the administrator. We design and implement your shop according to the unique needs of your business and the principles of e-business. 1. To show off in the best possible way the products, services and dynamics of your business, so that the user of the page receive the image that you intend to give to your business. 2. Be designed with the principles of UX Design, maintain effective and quick navigation to increase the pleasure and the time on site of the visitors. 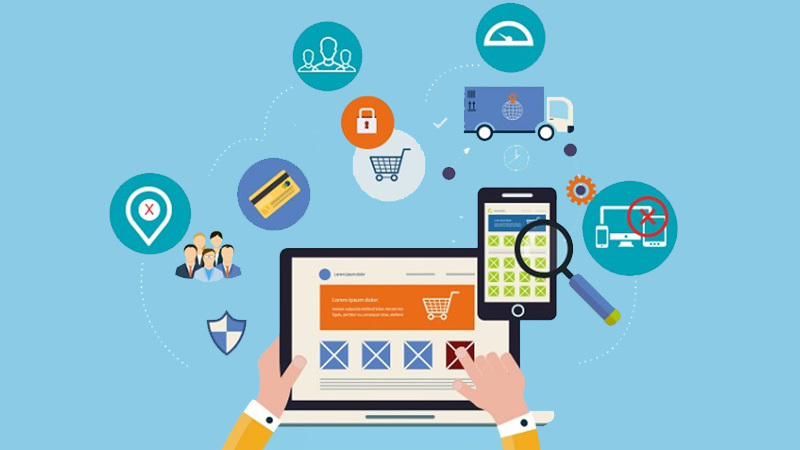 Furthermore, important need of every online store is, to maintain the functionality and easy management of the store for the maintainers and the administrator. 3. To ensure the functionality and safe purchase using contemporary tools. Securing transactions and bank details of customers is perhaps the most important element of creating an e-shop. We design your business e-shop from scratch, implementing and supporting content management systems and utilitarian high quality experience. 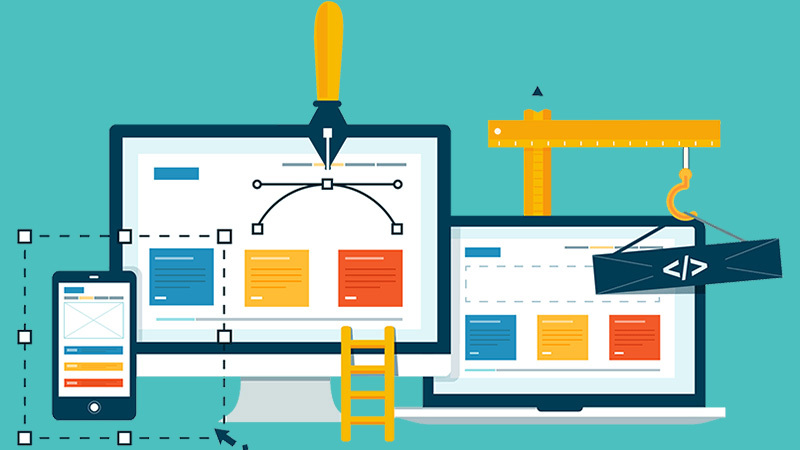 We start by designing together the idea, we proceed to the implementation utilizing our expertise, some of the tools we use is the Prestashop, the ÜberCart and VirtueMart and we can offer you technical support during the listing and classification of products.